SAP BO Administration Online Training By Tutorials Point (India) Pvt. Ltd.
Business Objects Enterprise Is A Storehouse Of Constructive And Reliable Solutions. The Solutions Help In Generating Effective, Interactive Reports To The End Users Via A Range Of Web Applications Such As The Intranet And The Internet. 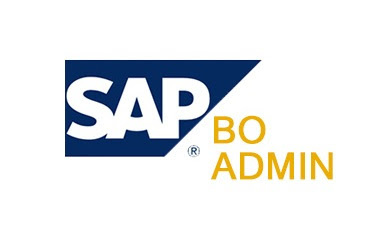 Be It Working On The Weekly Sales Reports Or Ensuring Customer Satisfaction With Customized Offerings, BO Makes It All So Simple And Easy.